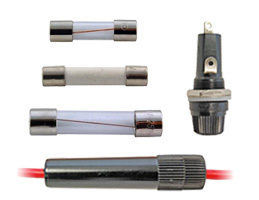 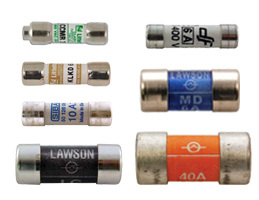 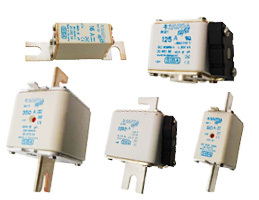 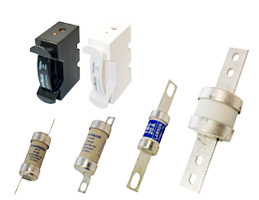 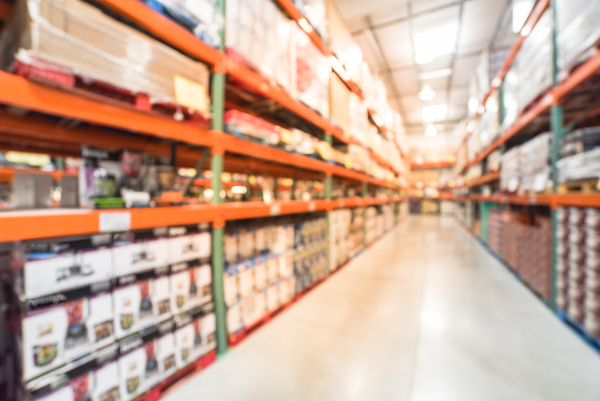 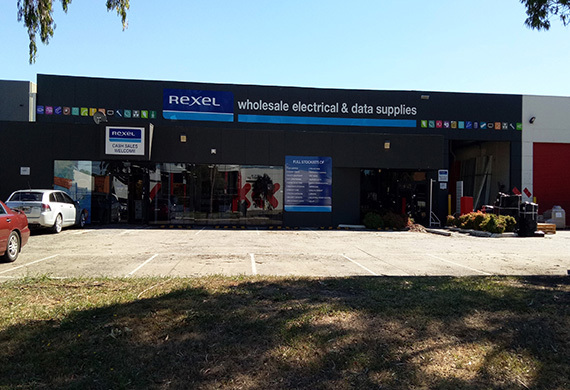 We offer competitive prices, same day dispatch, technical support and the largest stocked range of fuse products in Australia. 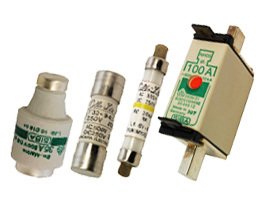 Fuseco provides globally competitive pricing on long term contracts and reputable brands with reliable supply you can trust. 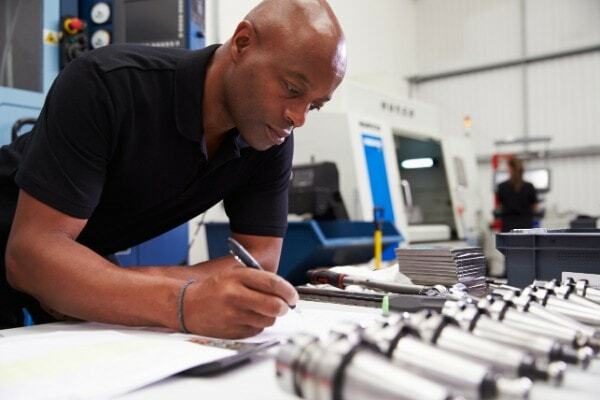 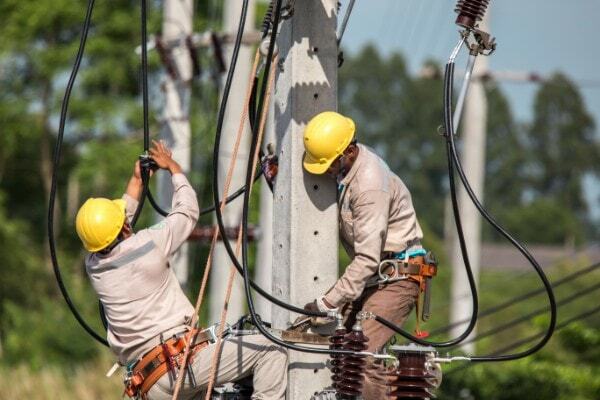 There is no substitute for expertise and experience when dealing with design, specification & solutions requirements. 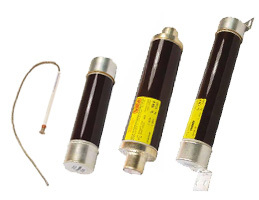 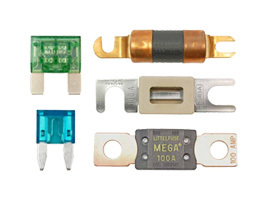 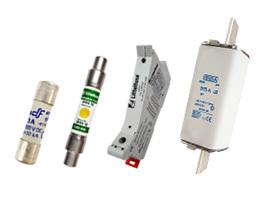 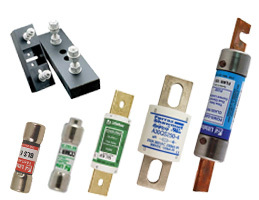 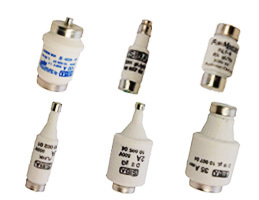 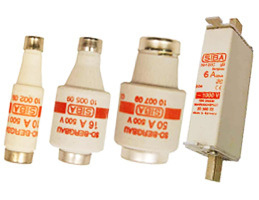 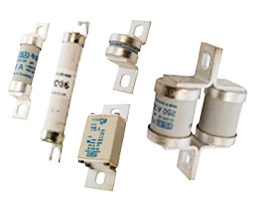 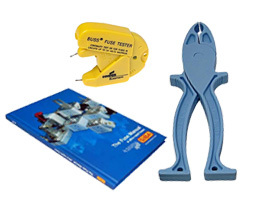 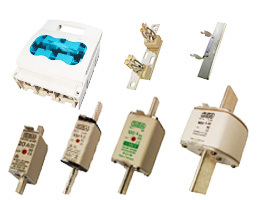 Fuseco offers competitive prices, largest stocked range of fuses in Australia, quality brands and on-going technical support. 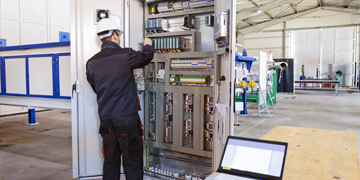 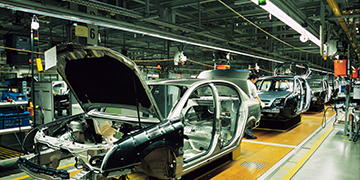 Fuseco understands that pricing, quality and reliability of supply are paramount in the ultra-competitive switchboard manufacturing industry.